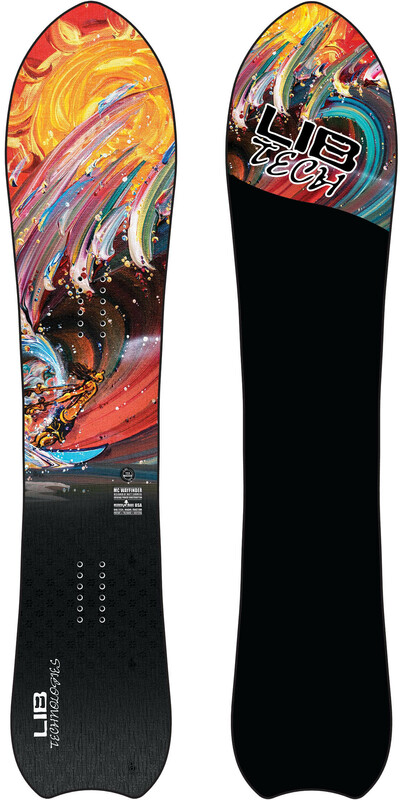 The Lib Tech MC Wayfinder is a super loose but fun and playful surf shape for those that love to slash around on groomers as well as powder. 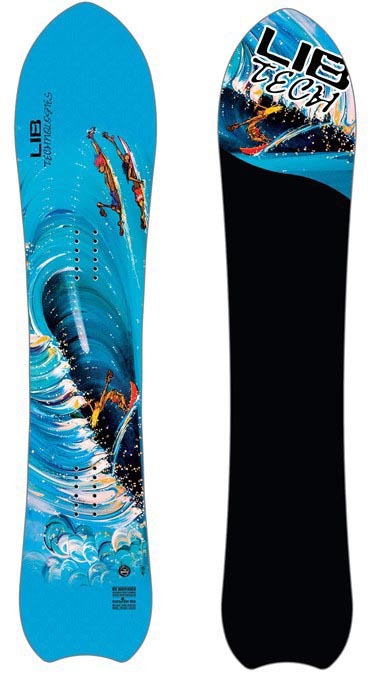 It’s not a real powerhouse carver but it’s pretty fun on groomers if you keep a lot of weight off the back foot. We try to get as many images of the Lib Tech MC Wayfinder, but forgive us if they're not all there.